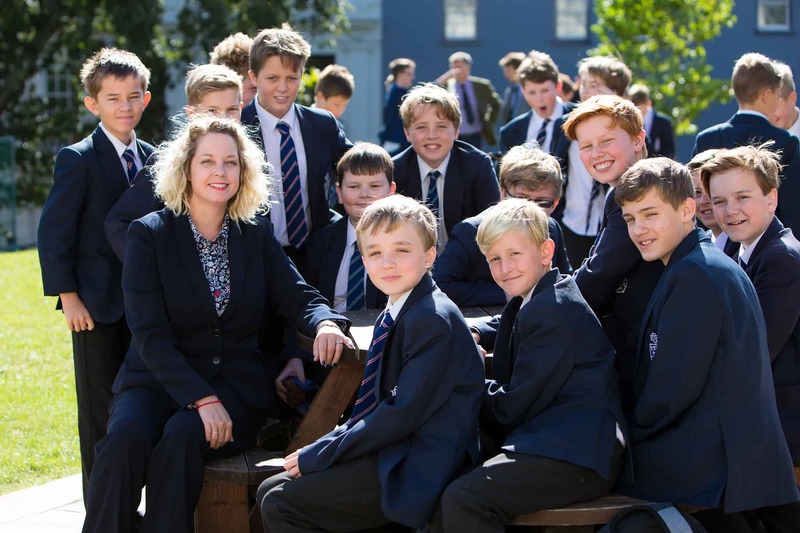 The Elizabeth College Foundation comprises both a Guernsey Registered Charitable Trust No. CH91 and a UK Registered Charity No. 1120954 and will be delighted to accept gifts of whatever size from around the world. As registered charities, the Elizabeth College Foundation, is able to reclaim the income tax paid on donations, within defined limits. For Guernsey qualifying donations please use the Guernsey Donation Form and for UK qualifying donations please use the UK Donation Form. If you would like to express your support and affection for Elizabeth College by means of a legacy, you may find the key points below helpful. Contact Dot Carruthers at Elizabeth College Foundation if you have any queries about the process or would like to discuss leaving a legacy for a special purpose. If you have already made your Will and now want to make an alteration to it, contact your advocate about a codicil or letter of intent. You will be entitled to join the Dead Donkey Club if you wish. This will enable us to thank you during your lifetime for the legacy you are planning to make. It is very important for everyone to make a Will to ensure that their wishes for their Estate can be carried out as they intend. An advocate is the best person to advise on this and will be able to help you decide which of the following would be right for you. The following document includes information on leaving a legacy. Guernsey residents please click here and UK residents please click here. For Further Details or To Join The Dead Donkey Club please click here. We now have a facility to receive donations using credit/debit cards through Paypal. If you are a UK tax payer please remember to include your Gift Aid Declaration in order that Elizabeth College can claim back from the Government an extra 25p for every £1 you donate.